Although sleep apnea seems like a disease that affects patients at night time, its negative effects seep into the rest of your day, ultimately impacting your work, social life, and mood. While many treatments for sleep apnea exists, fitness is a solution that is free and available to every patient. Explore the ways that a daily exercise habit can eliminate many of the symptoms of sleep apnea while improving life for patients who suffer from it. The most important fact to take-away from this sleep apnea study is that aerobic exercise plays an active role in improving symptoms. From dulling the severity of symptoms to reducing tangible problems like daytime fatigue, sleep apnea is much easier to manage when accompanied by a fitness plan. In addition to decreasing obesity, regular exercise is an excellent way to control your sleep apnea. If you’ve never had a workout routine in your life, it can be intimidating to figure out the best place to start. Fortunately, there are many ways to make fitness a regular part of your life, and many of them will cost you nothing. Whether you do it for the extra energy, to lose weight, or for any number of other reasons, leading an active life is the best way you can fight sleep apnea. No matter the way you get your exercise in, its effects will play a major role in minimizing your sleep apnea symptoms. 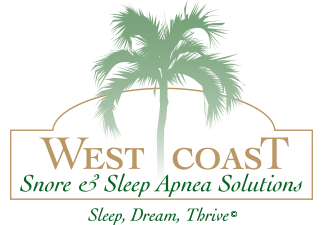 When you’re ready for life-changing sleep apnea treatment, don’t hesitate to contact our West Coast Sleep Solutions office in Vista, CA. 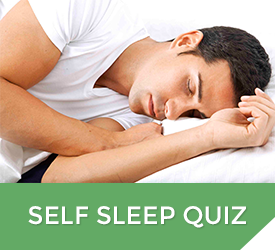 We can help restore your ability to sleep.